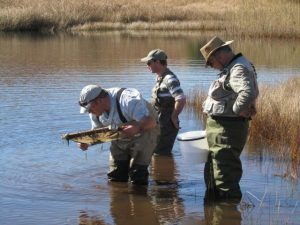 Rather than give you a report in which I euphemistically tell you how bad the fishing has been due to the hottest summer we have had in 30 years, with water temperatures reaching mid-twenties; I thought I’d rather give you some tips on how to prepare yourself for the cooler, more productive fishing months. After all, preparation is what can make or break a trip. So let’s dive in, shall we? The biggest issue I repeatedly see in this industry is how people actually have no idea how to cast a fly rod properly, now with that said, you might have been fly fishing for 30 years, but odds are if you’ve taught yourself you won’t cast as well as someone who has been fishing for 3 months but was taught how to cast by a professional. So, I urge you to pop into our store, either here in Dullstroom or at our JHB branch for a quick lesson. We will make it our mission to improve your distance and refine your technique – making your trip worth your time. Now that you’re able to cast, let us move onto flies. If you look into any guide’s box, regardless of how organised or unorganised it my look to you, you’ll notice a few common denominators. Firstly, similar patterns if both different colours and different sizes. More often than not, it’s as small a change as tying on the same patterns just in a smaller size or different colour that gets you stuck into fish, but we don’t do this blindly. We look at the water, observe and then change. In other words, we’re looking at the clarity of the water and the colour of the vegetation to know what to do. If the water is clear, we use smaller flies. If its summer and the weed is a vibrant green colour, we match the colour of the fly to the weed. Likewise in winter, if the weed is starting to die and turn brown we go from using an olive damsel to a brown damsel, as an example. But that’s only half of the puzzle, once you’ve chosen the right fly and matched the hatch as we always say, it’s important to know how to retrieve that fly. People always say you should think like a fish, but we inherently do so when we choose the fly, I would rather think like the fly. Meaning, you don’t want to be stripping a size 16 damsel like you’re fishing for Giant Trevally on the flats. Know what’s your quarry and how that aquatic life moves through the water. If you’re fishing a damsel, use a figure of eight retrieve. If you’re fishing a Papa Roach its ‘long strip, pause, strip strip, pause, long strip’ etc. If you’re not sure how to retrieve a certain fly, simply make a turn at your nearest fly shop and ask, we’ll be happy to help. On that note, if you’re fishing a dry stop moving that fly like you’re Jerry trying to run away from Tom – it’s not a cat and mouse chase. Cast out, leave it there and just twitch it every now and again. One tip I can however give you is to slowly figure of eight the whole time – not to move the fly but to eliminate any slack, keeping that fly line straight. 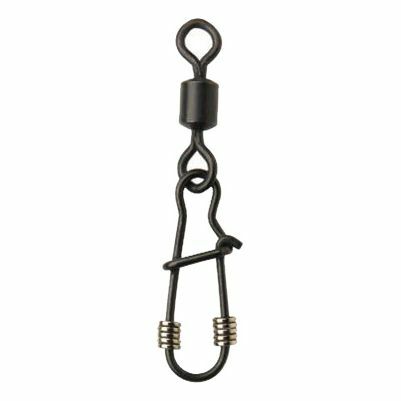 This will improve your hook-up rate especially if you’re fishing a size 18 Adams 25 meters out. With flies explained, let’s move over to something often overlooked – tippet diameter. 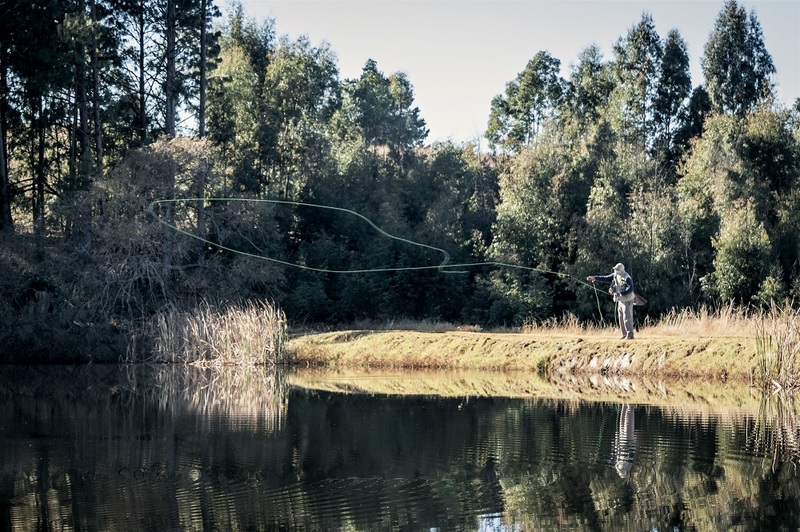 If you’re fishing Stillwaters in Dullstroom, all you really need are 3 spools of tippet – 3X, 4X and 5X. Guides might carry everything from 2X to 7X, but it really isn’t necessary. With that said, if you’re only going to carry 3 spools of tippet, make the investment in good fluorocarbon. I’ll refrain from the Mono/Fluoro debate, but at the end of the day if you only fish 3 times a year, I’d rather make the most of that time and do everything you can to improve your chances of hooking up. Yes, you might be paying 3 times more on good fluorocarbon than what you would on good mono, but its money well spent. On that note, if you haven’t tried the new Hardy Fluorocarbon, do yourself a favour and try it! http://www.hardyfishing.com/hardy-line-monofilament/ But why is tippet diameter so important? Firstly, if you’re going to fish dry fly you don’t want the fish to see your tippet when they come up to take your fly, and at the last second reject it. If that’s happening to you, fish lighter tippet. Secondly, the thinner the tippet, the more naturally your fly will move through the water. As for fishing nymphs (static), although your tippet has sunk, the fish can still see it if the water is clear, going lighter just improves your chances of a take. But apart from tippet, another confusing topic is tippet diameter (3X/4X etc) in relation to leader diameter. Let me save you from all that confusion and introduce you to tippet rings. If you haven’t used these wonderful little things, allow me to explain. They’re basically tiny rings 2mm wide, now what’s great about these rings is the fact that you’re able to go from a 2x leader to 7x tippet. That’s an extreme example, but demonstrates the versatility of this tool. The other major advantage is that your leaders last considerably longer and if you break off you’ll almost always break off on the tippet side of the tippet ring which means they last forever. So, my suggestion to you would be to grab a packet of good quality 3X leaders like Rio, Orvis or Hardy as well as a packet of 10 tippet rings. This will save you from having to buy 10 leaders each time you go fishing. I hope you’ve learnt something new, next month we’ll cover some more basic items, how to use them, along with some tips and tricks to help you make the best of your time out on the water. Remember, preparation is key. If you’re unsure about something, stop by or give us a call, we are more than happy to share our knowledge and get you stuck into some fish!